If you are a 3D modeler and / or a Texture creator, you might be interested in Christian Walther's "Pipmak" game engine. 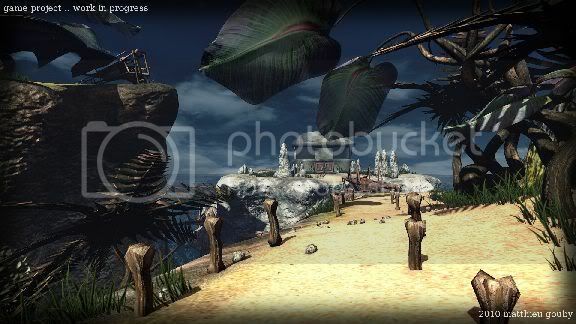 Pipmak can be used as what we call a "Slide" type game engine (think Riven), or it can be used as a Cubic Panorama engine (Think Myst III: Exile). 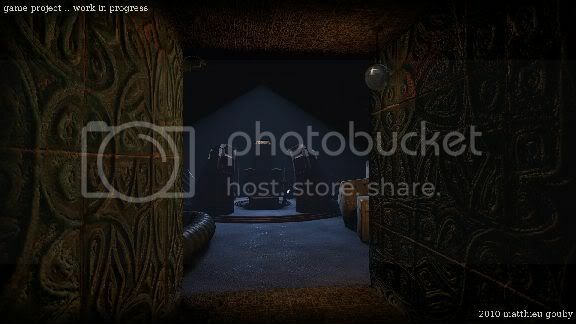 The exciting thing about using game engines such as these, is it allows the creator to make VERY high resolution renders of the world that they created, to the point of photo realistic, due to the fact that the game engine uses pre-rendered images instead of real time rendering (Think Riven and Myst III vs. Uru). Pipmak not only allows you to show off any very high resolution world that you have created with images, but you can also put in sounds and interactions (button pushing, lever pulling, puzzles galore). You could use Pipmak to create a very high resolution "Uru" Age, a "Myst" Age, or something completely different and not tied to either of those universes. The other beauty of Pipmak, is that people who wish to explore what you have created do not need to buy some game to explore them (such as Fan Ages for Uru, you need to purchase Uru:CC, or wait for long downloads from a online Shard). What you create in Pipmak can be downloaded and run on anyone's computer as a self-contained "game". Shameless Plug From Andy: I love Pipmak, because I get to spend a LOT more time actually being a 3D Artist, and less time mucking about in Plasma trying to "wire" things correctly.